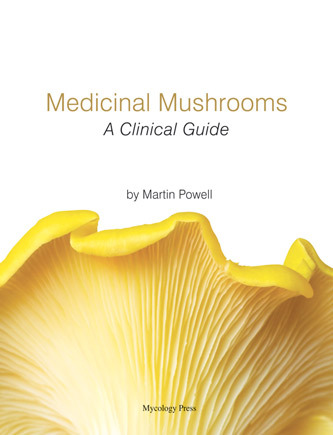 Medicinal Mushrooms - A Clinical Guide is an excellent resource for those wanting to learn more about the healing power of mushrooms. 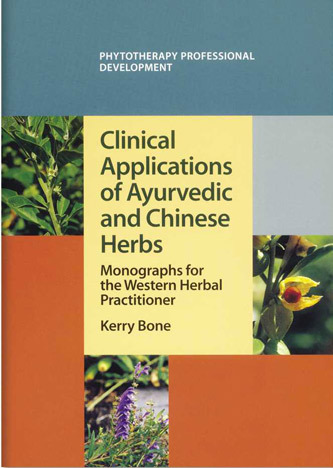 A guide to the Ayurvedic and Chinese herbs used by many western herbalists. 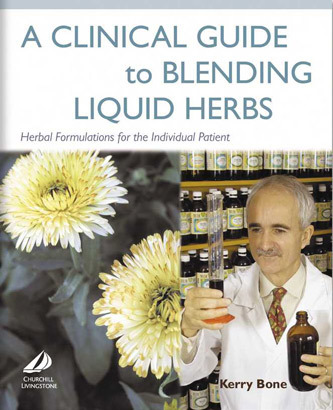 A Clinical Guide to Blending Liquid Herbs is an excellent book for those wanting to learn about some of the key herbs and how to combine them in a formula. 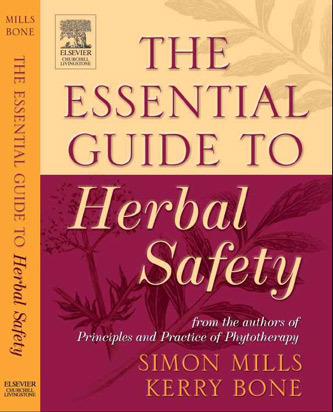 The first accurate and comprehensive book on herbal safety. 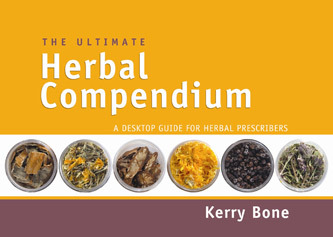 The Ultimate Herbal Compendium is a reliable ready reference designed for the busy health practitioner. The winner of the 2013 James A Duke Excellence in Botanical Literature Award. 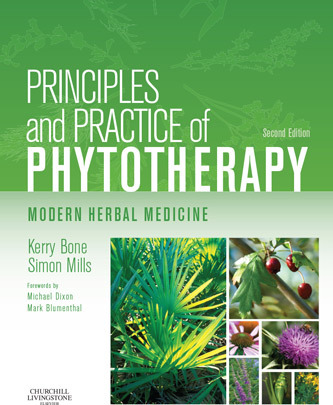 Principle and Practices of Phytotherapy, 2nd edition, is the definitive text on herbal therapy written by Kerry Bone and Simon Mills. Dr Brownstein is considered one of the foremost experts on iodine. 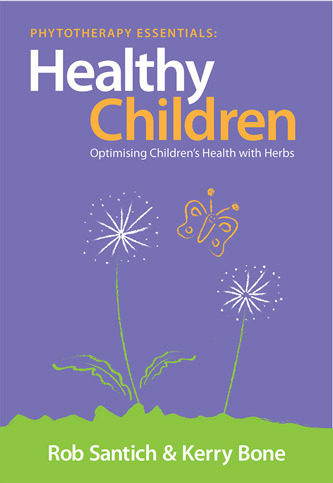 He discusses in detail the importance of iodine in maintaining good health. 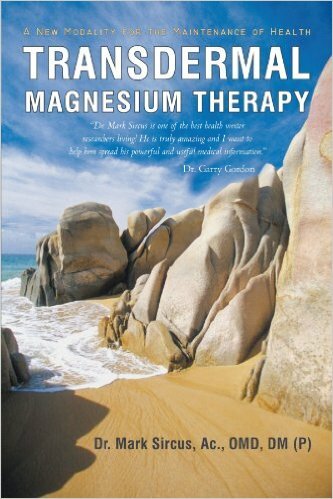 Transdermal Magnesium Therapy is an easy to read, well referenced resource for those who want to learn more about the benefits of magnesium.